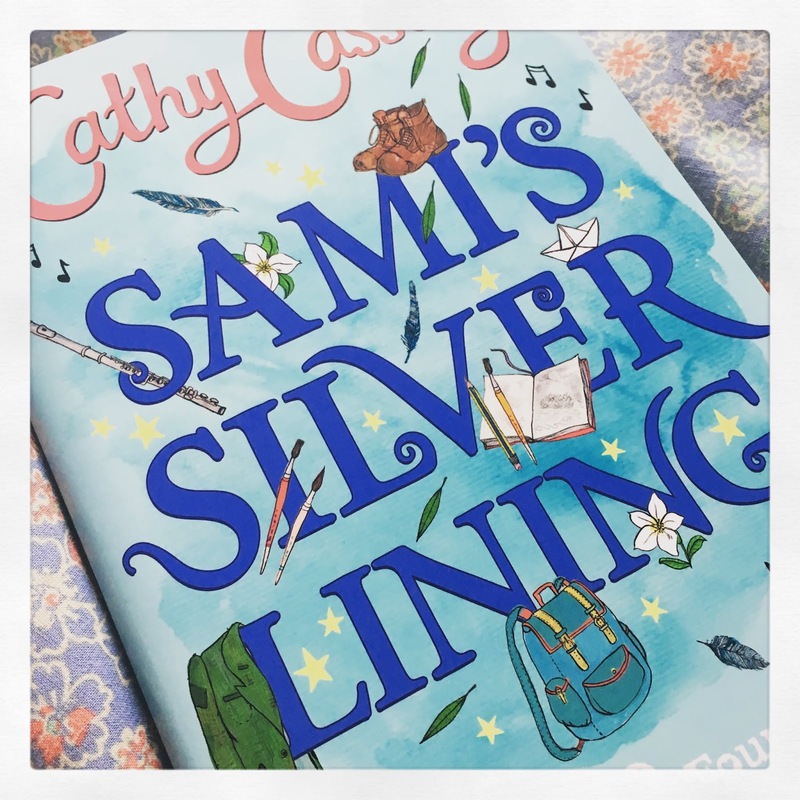 The reviews for SAMI'S SILVER LINING keep on coming, and this month the book goes PAPERBACK, so take a look at these reviews and get your copy on order! 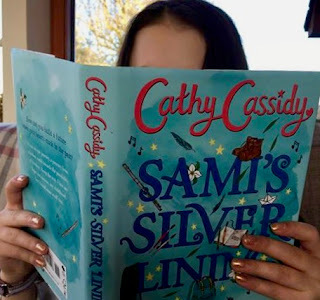 SAMI'S SILVER LINING by Cathy Cassidy is an excellent read. It is tear provoking (yes, it made me cry) and emotional but also has a thrill to it and lots of excitement. It helped me understand more about refugees and the conditions they have come from, and how we should help them. My favourite character in the LOST & FOUND series is still Lexie, because she is in this book a lot too, but I liked Sami and the new character Bobbi Jo also! Cathy’s style of writing is gripping and SAMI'S SILVER LINING will leave you begging for more of her books. My rating for this book is five stars! I really enjoyed SAMI'S SILVER LINING. I think that Sami's journey from war conflicted Syria to the safety in the UK is a very emotional subject. When Sami first arrives, he has a new home, new friends, relatives that support him... and also the LOST & FOUND, a band that he joins in with. When I read this book, I couldn't help but think about the refugee crisis and I'm grateful that this book helps to raise funds for the refugee charities that help children like Sami. I am planning to do something to help them too. Maybe I can do a sponsored event for Save The Children? 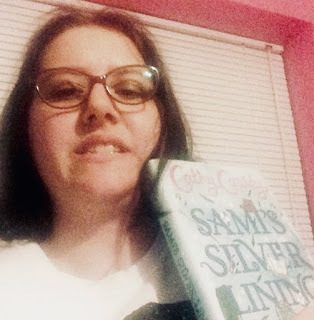 I just want to say how much I loved SAMI'S SILVER LINING. I loved how emotional the book was - especially towards the end - I can't explain what happens because, well, spoilers, but like I said, it was amazing. I could kind of relate to the story in some ways, with the bits where Sami found it difficult to let people in, and slowly learned to trust his friends more. This book is so good, so gripping, and I can't wait for the next book in the LOST & FOUND series - I'm really impatient to see whose story it will be! Thanks to Sophie, Hannah and Mel for their fab reviews for SAMI'S SILVER LINING - they've really made me smile! Have YOU read this book yet? 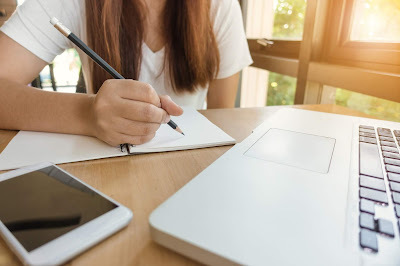 COMMENT BELOW to have your say! SCHOOL KIDS STRIKE FOR CLIMATE CHANGE!